Where’s Michael Sheen when you need him? This is just what a robot bartender should be serving. It’s World Gin Day tomorrow and Conwy’s North Star Distillery has produced a 3o bottle batch of gin using a barley raised and harvested by robots. 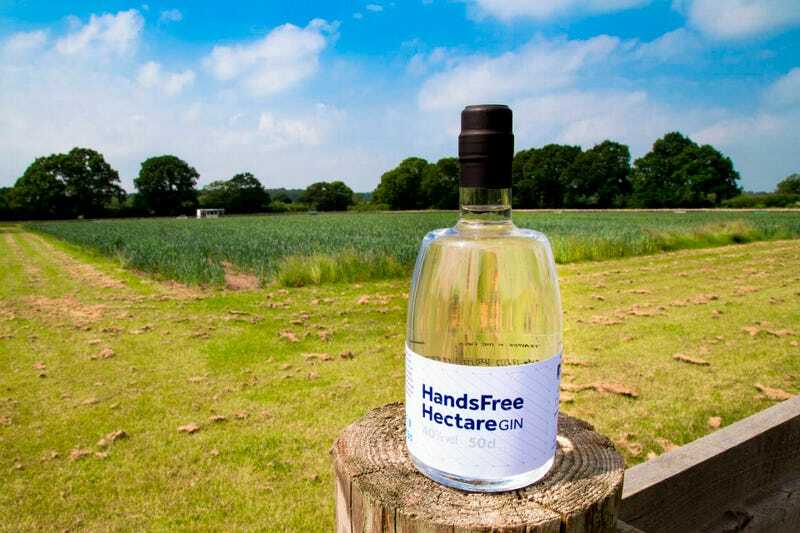 Hands free Hectare Gin is a product of a project being conducted by Harper Adams University in Shopshire. The grain was grown and harvested entirely by automatic tractors and combine harvesters. Is this &apos;robot gin&apos; the world&apos;s most exclusive tipple?